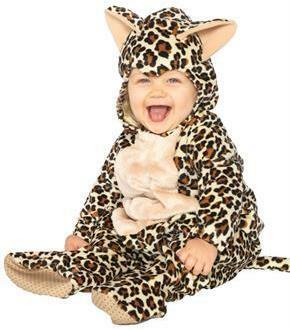 More Precocious Than Ferocious, Your Child Will Look Their Cutest In This Great Costume! Hooded Bodysuit With Non-Skid Soles And Snap Closure For Easy Diaper Change Access. 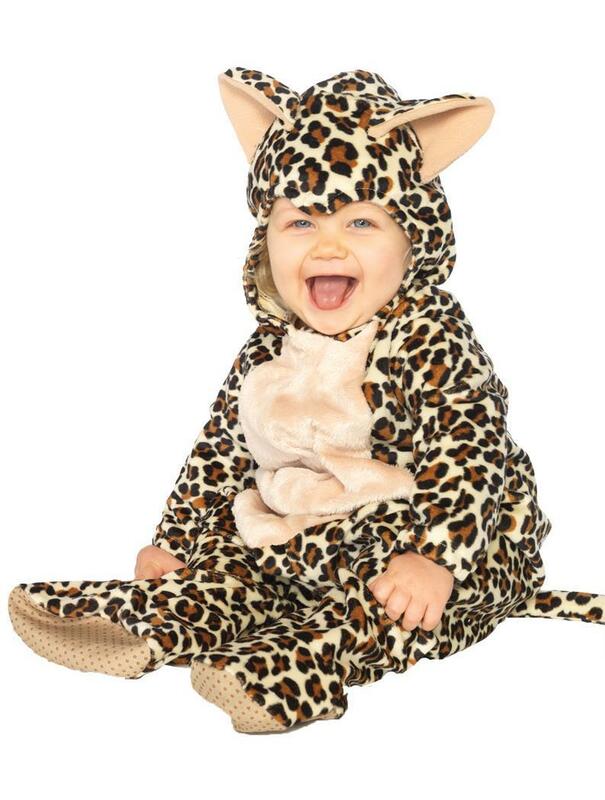 Fits Infant Sizes Months. (C) 2013 Anne Geddes. All Rights Reserved Worldwide.